The rise to his present status did not happen overnight, but goes back to the 80s and the 90s, when Techno made its first appearance. Fascinated by this new wave, Axel’s courtship with electronic music saw a very different light… By the late 90s, he was already known through various DJ residencies in Athens, as well as through his regular events with his team “Bubbles” –to be remembered to this date by many! This was when the techno wiz-kid earned his place among the top Greek DJs and appeared in numerous events in the biggest clubs of the Greek capital! He soon became the most wanted Greek Techno DJ, playing regularly in the biggest venues in Athens, Thessaloniki, Mykonos, Crete and all over his native Greece. Being a restless spirit led Axel to new avenues in music production. He always wanted to play unique music in his sets. That’s what drove him to get into the studio and begin his own productions. In 2000, he had his first release on Pornographic Recordings and this was only the beginning, as a string of classic releases followed in the likes of MB Elektronics, Primate, Intec Records, etc. 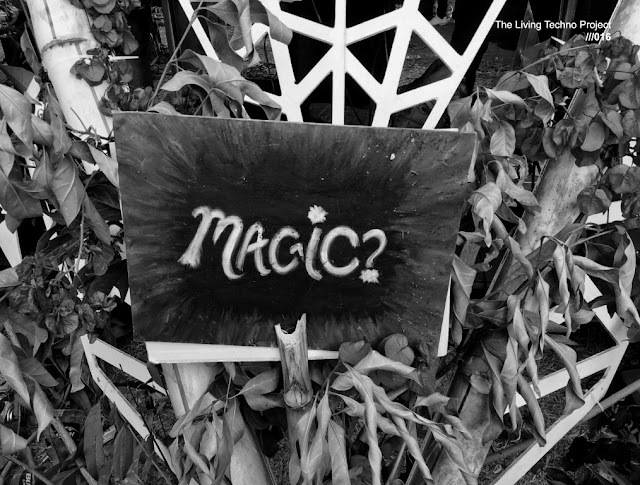 to establish himself in a genre he referred to as “Groovy Techno”! With his very own mark on discography, Axel’s international career took off. Confirming his status as the most sought after Greek Techno DJ of his time, Axel headlines events in some of the best clubs in the world, such as the Rex Club (Paris), Womb (Tokyo), Turnmills (London), tours regularly countries like Belgium, Luxembourg, France, Italy, Japan, Spain, Switzerland, Korea, Croatia, Slovenia, Ukraine, Holland and Malta, to name a few, and has appeared in top festivals like Awakenings (Netherlands) Rabac Festival (Croatia), Apokalypsa (Czech Republic), etc. : he keeps exciting crowds all over the world! At present, Axel releases his music in top record labels, like Kombination Research, 1605, Respekt Recordings and others, whereas his tracks have featured in well known compilations and mix CDs, such as Extreme Euphoria (Ministry of Sound), Cream Ibiza, I Love Techno, and many many more. However, his work wouldn’t be complete without his own imprint! In his first venture, he was the co-founder of Omega Audio Recordings, which received rave reviews and support by top DJs world-wide, as well as being a platform for new talents to see the spotlight. In September 2007, Axel decided to channel all his energy into his very own brainchild, Remain Records, which is gradually transforming into a brand encompassing both vinyl (Remain Records) and digital (Remain Records and Remain Limited) releases by Axel, The Advent and Industrialyzer, Marco Bailey and Tom Hades, APaul, as well as newer talent. Axel’s strong reputation is based on his consistency towards the genre that established him. 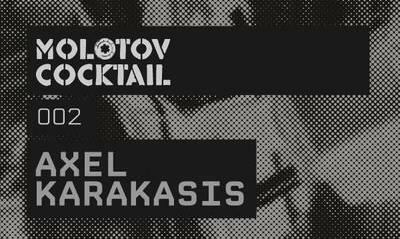 Always faithful to techno, Axel Karakasis delivers all-fresh, brand new sounds that evolve. Having earned strong support by clubbers and his peers worldwide, Axel keeps challenging the clubland with his releases and his full of energy DJ sets.